Free Roland TR-606 Analog Tape Samples by Red Module is Soundware (e.g. samples or presets that load into other products). 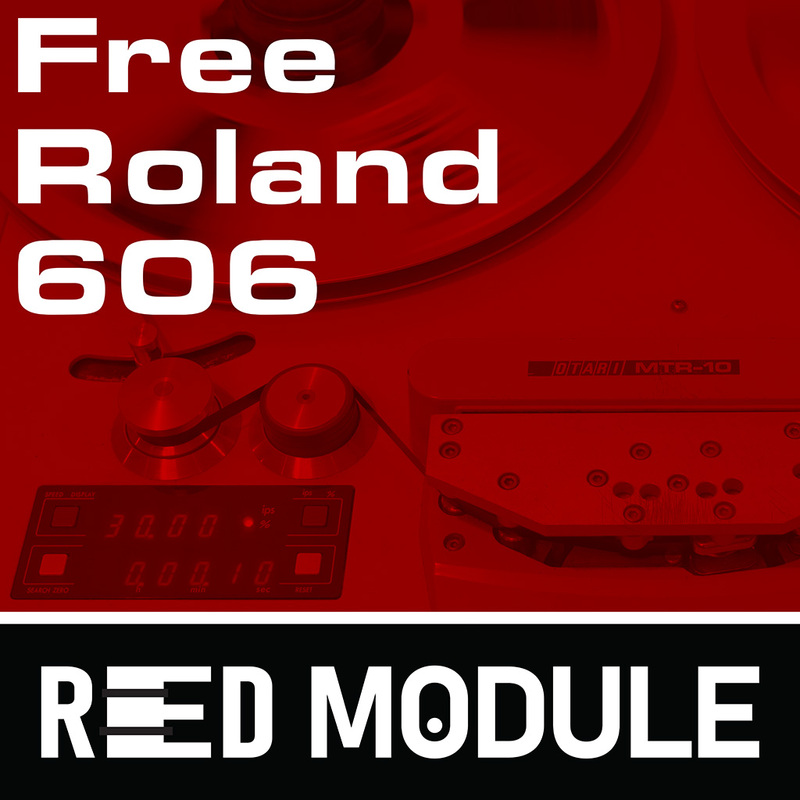 This free edition of Red Module's Reel 606 pack contains 110 Roland TR-606 samples recorded with "reel" tape saturation supplied in 24-bit 44.1 kHz WAV. The paid edition includes these same samples, but in 24-bit 192 kHz WAV as well as 44.1 kHz. There are no other differences between the free and paid edition. 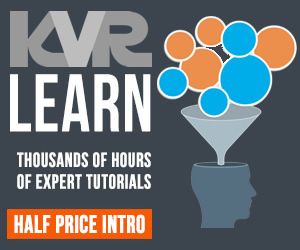 If you like this pack, or you are interested in higher quality samples (useful for playback speed manipulation and more advanced processing) please consider upgrading to the paid version. 3 dynamics (normal, saturation, heavy saturation) are recorded per tape speed (IPS) in addition to dry (direct) hits. All hits recorded live from the real hardware directly into the reel to reel tape machine. 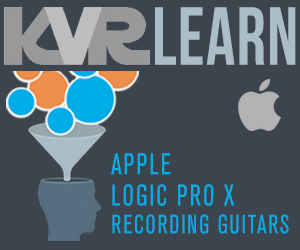 Every variation (dynamic and tape speed) recorded from hardware to tape is distinct.